What Does “The Price You See Is The Price You Pay” Mean? It’s become no secret that most dealerships include all rebates, discounts, and incentives into the advertised price that not all customers actually qualify for. The customer spends countless hours researching online and think they have it all figured out – or so they think! Much to the customer’s dismay, when the customer actually comes into the dealership, they learn that the price they thought they were receiving is actually a price that they would have to jump through hoops to get. 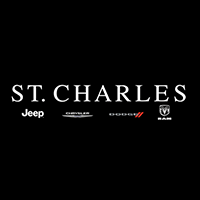 When you come to St. Charles Chrysler Jeep Dodge Ram, the price you see is the price you pay. There’s nothing more real than this. 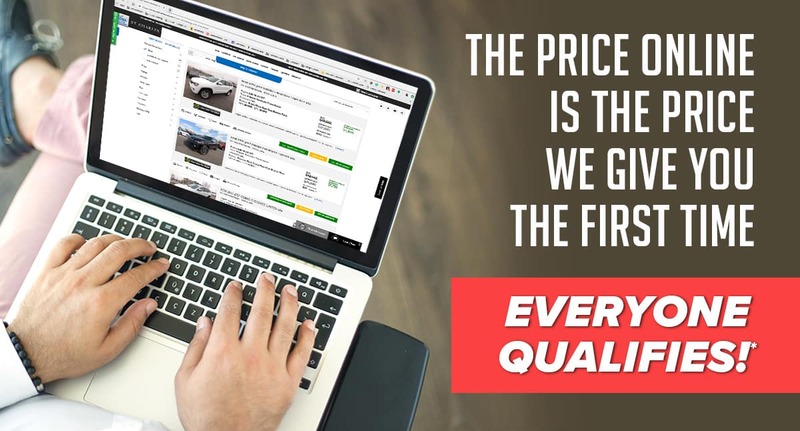 We value ourselves as being a trusted dealer providing outstanding service to our customers and making your car buying experience as easy as possible. Hassle and haggle is a thing of the past, so you can relax now because St. Charles Chrysler Jeep Dodge Ram has the “Right Car at the Right Price” for you!